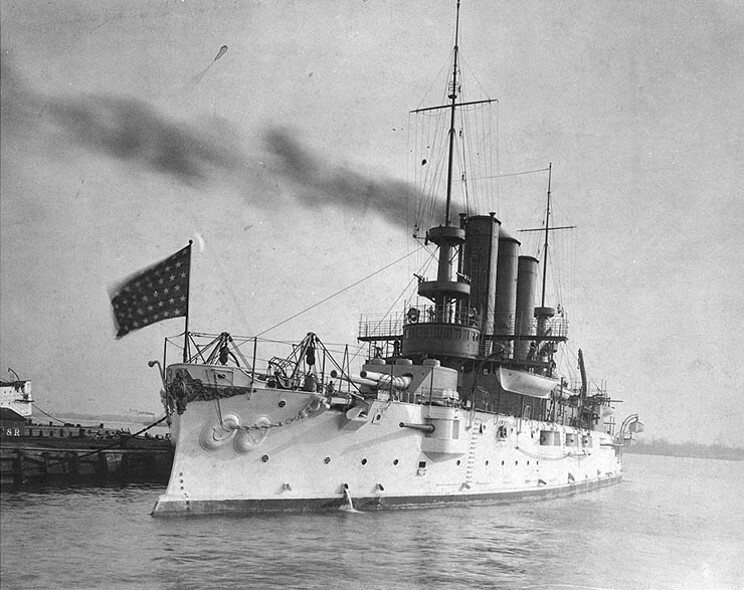 USS Maine seen in 1903. 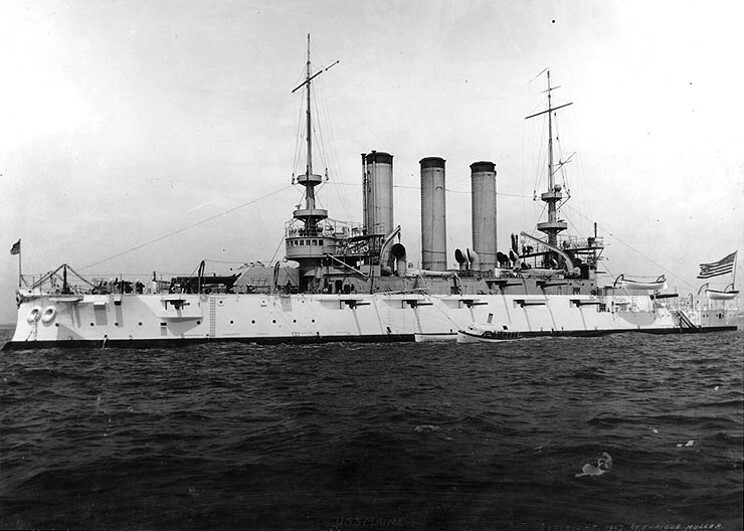 USS Maine seen between 1903 and 1907. 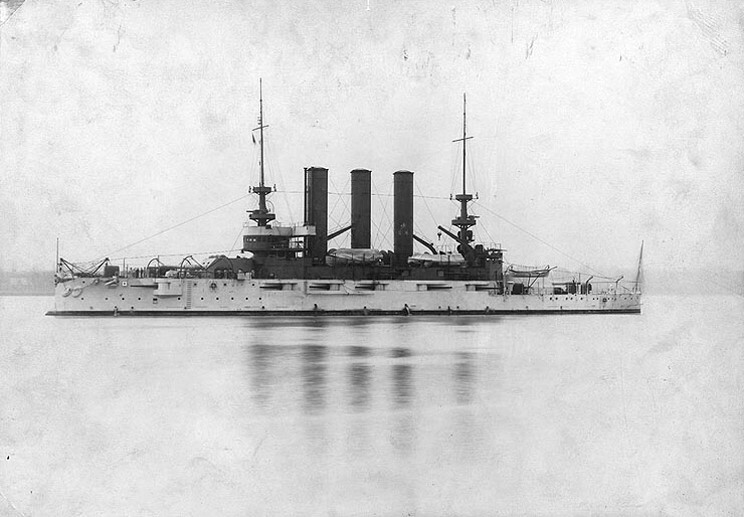 USS Maine probably just before departing with the Great White Fleet. 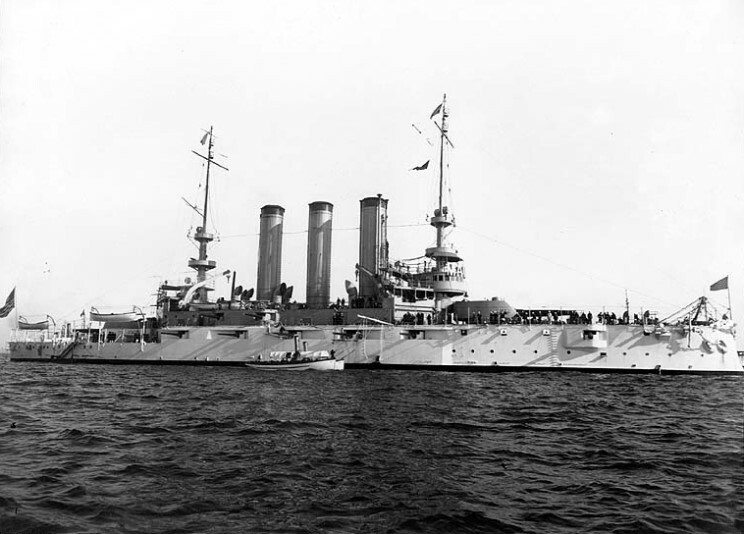 USS Maine seen off California in 1908. 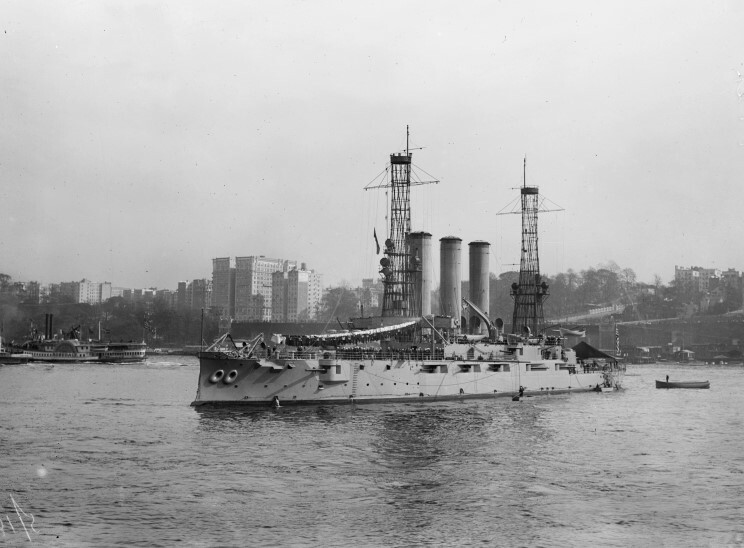 USS Maine seen off New York after reconstruction, date unknown.